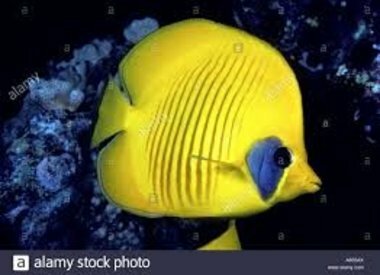 Aquarium Illusions carries a wide selection of saltwater fish for sale. All of the fish that come to us are carefully hand-selected for health and quality and are treated with the best possible care throughout the acquisition, transit, and holding processes. 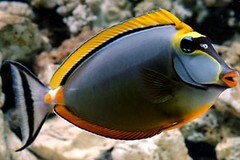 We carry both reef safe fish and non-reef safe fish. 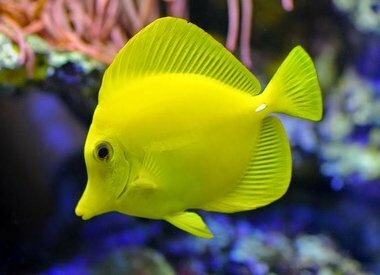 Plus, most of our saltwater fish come with a seven day warranty. 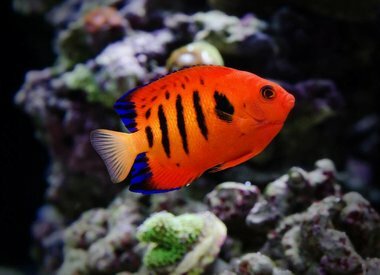 Whether you buy our saltwater fish online or in store, you can rest assured it is coming from a reliable and sustainable source.